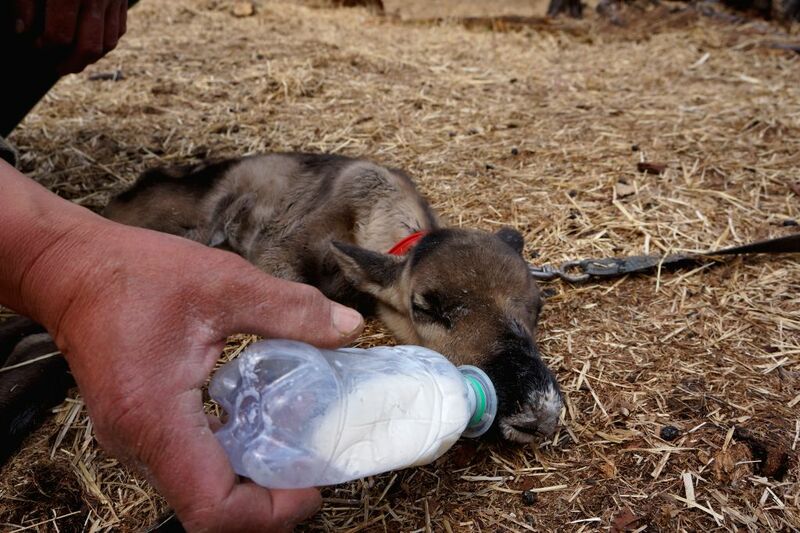 GENHE , May 9, 2014 - A farmer feeds a baby reindeer at a farm in Aoluguya town of Genhe City, north China's Inner Mongolia Autonomous Region, May 9, 2014. 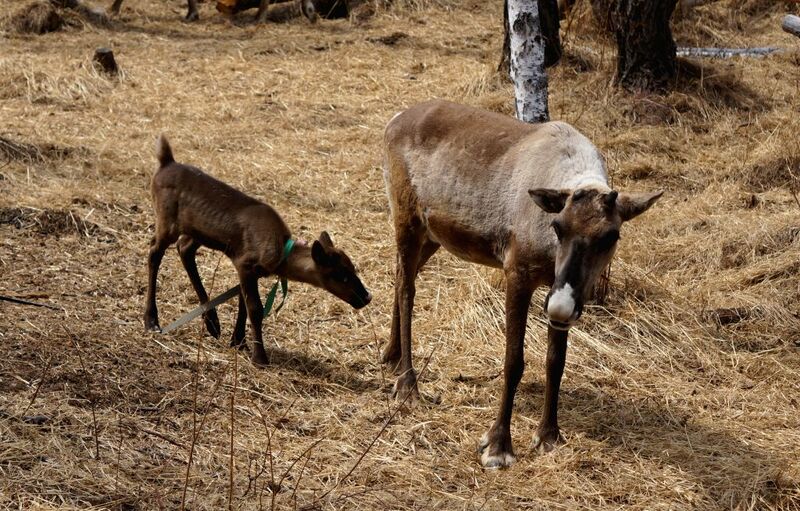 Aoluguya township of the Ewenki nationality is known as the "home of the reindeer". Ewenki people living there used to raise reindeers for hunting and tourism transport. 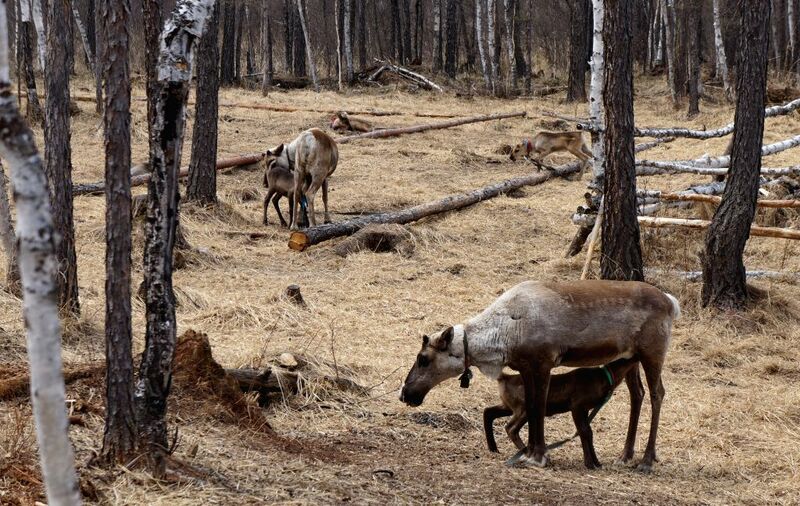 Reindeers fed by Ewenki people are seen at a farm in Aoluguya town of Genhe City, north China's Inner Mongolia Autonomous Region, May 9, 2014.